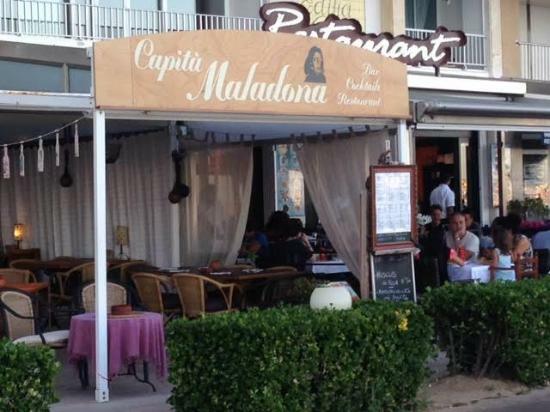 There aren't enough food, service, value or atmosphere ratings for Capita Maladona, Spain yet. Be one of the first to write a review! Superb. One of the best wines I’ve ever tasted in Spain - €19. Fantastic food. Great value, unpretentious, more than accommodating staff. Going back tomorrow night. A marvellous find. Faultless. 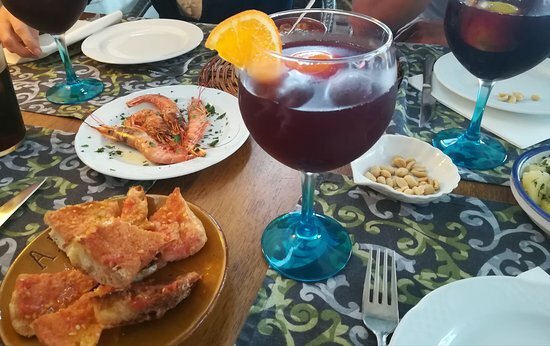 Warm, welcoming atmosphere, great food. Lovely food, great atmosphere and excellent service. Do not pass this place. This is a place with great atmosphere. We tried a variety of dishes and they were all great. We highly recommend this restaurant. Get quick answers from Capita Maladona staff and past visitors.